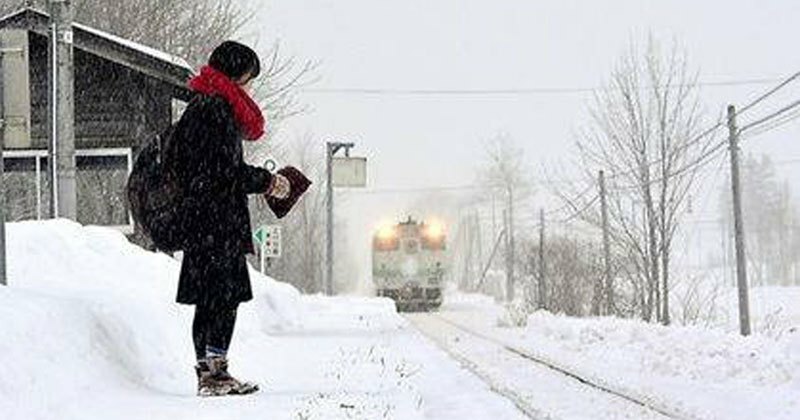 At the remote Kyu-Shirataki train station in Hokkaido, Japan you will find only one regular passenger; a high-school girl going to and from class. 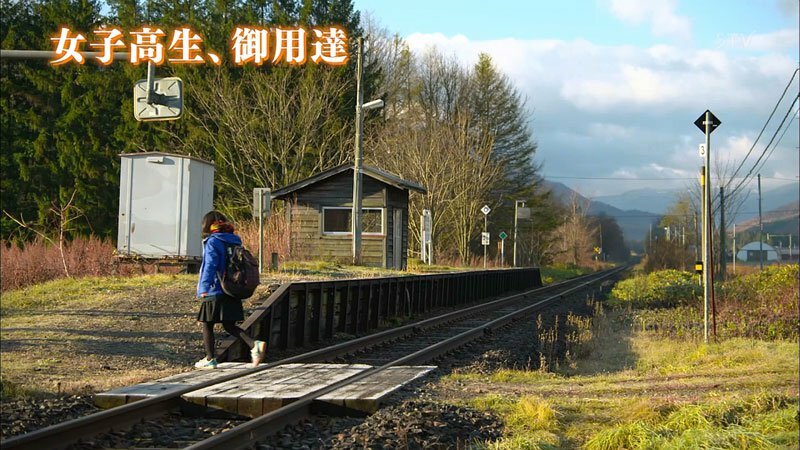 Japan Railways, which runs the line, has committed to continue operating the line until March, when the fiscal year ends and the student is expected to graduate. Ridership at the Kyu-Shirataki station and a few neighboring ones had dramatically fallen because of the remote location, and freight service had ended there as well. 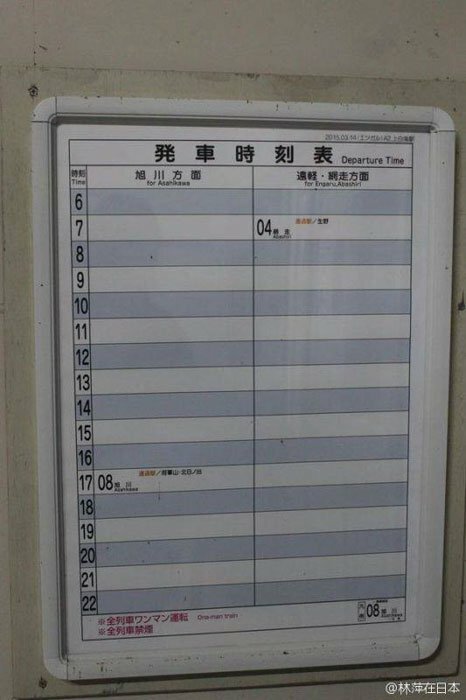 But students depend on the train for transit, and parents asked that the company keep the station open for their children. Japan’s impressively efficient high-speed rails have continued to expand to the outskirts of the country, rendering many of Japan’s older, low-tech railways obsolete. 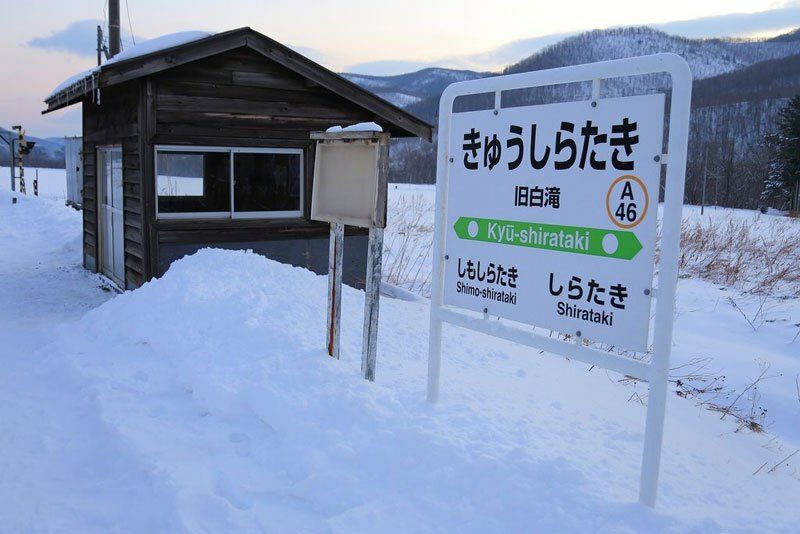 Kyu-Shirataki station, for example, sits in the town of Engaru in a rural part of Hokkaido, which lost at least 20 rail lines in the past few decades.